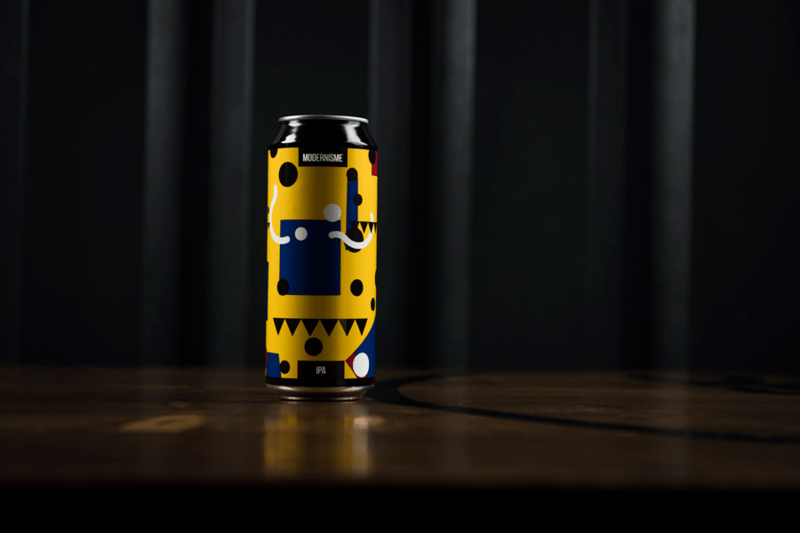 This week we’re throwing it Across the Pond to one of the UK craft breweries that first opened my eyes to the impact of can design on sales, Magic Rock Brewing. 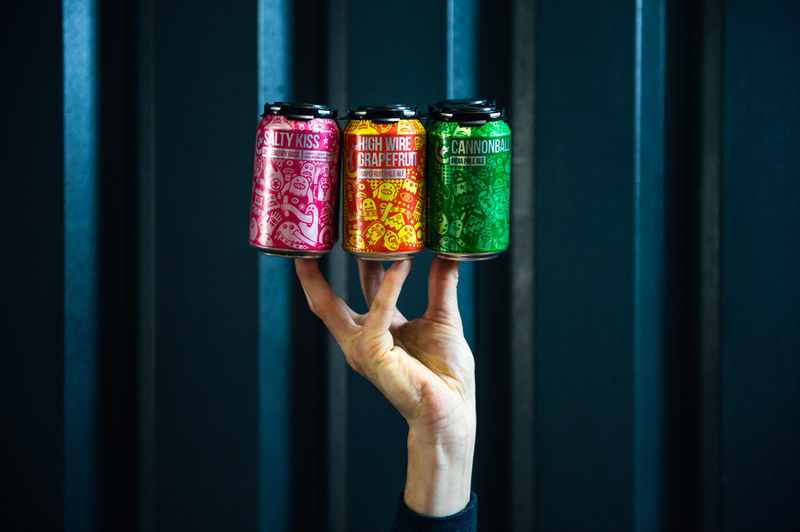 A stone’s throw from the world famous Brighton Beach on England’s South Coast is Bison Beer, the independent craft beer shop where I worked and where I truly fell in love with beer can design. Located as we were in such a tourism hot spot, our clientele was hugely varied. Alongside the craft beer fiends, traditional ale drinkers and thirsty lager lovers looking for a Stella were equal numbers of potential customers who didn’t necessarily like beer or even know what “craft beer” was. What really struck me when trying to help both groups find what they wanted was how often they would nod along to my recommendations, feigning interest as they blissfully and blatantly ignored every word I said before settling on the can/bottle they thought was prettiest. And every time it happened I just thought “fair play, that’s exactly what I would do too.” And it is exactly what I do, still. 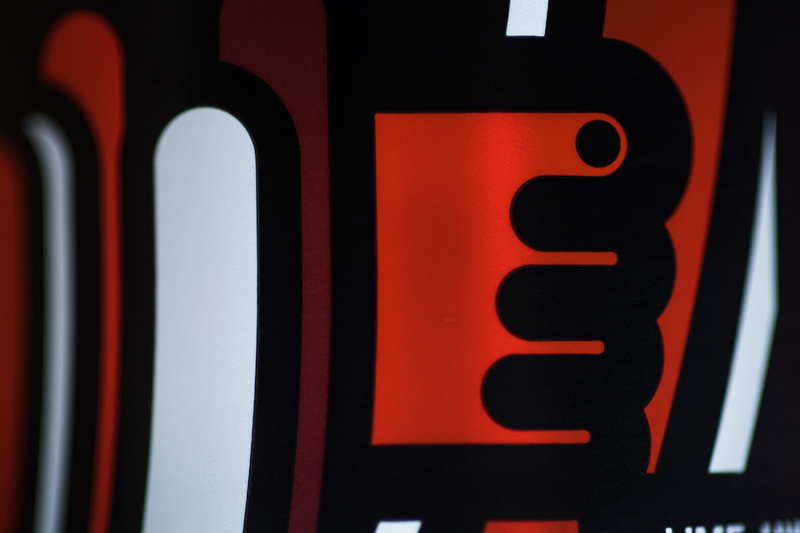 One of the biggest winners as a result of this tendency was Magic Rock. 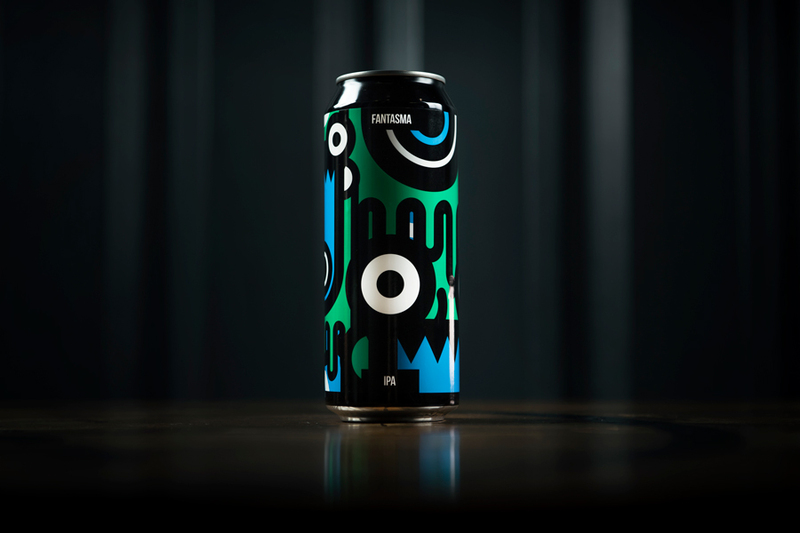 Almost without fail, I would turn to the customer with a handpicked beer from the fridge to find them already grasping a glimmering Magic Rock can, their eyes wide, a puddle of dribble forming below. 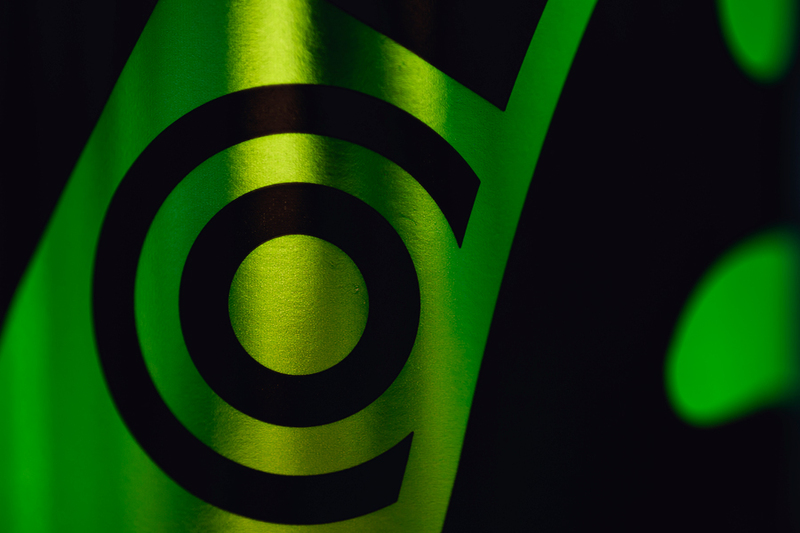 In fact, no can was more successful at converting the “I-don’t-like-beer” girlfriends who had been dragged into the shop against their will than Magic Rock’s Salty Kiss Gose. The undeniable allure of those shiny pink cans ought to be a case study in a research paper on learned gender-based consumer responses. It was truly incredible. I absolutely love Magic Rock’s cans. Their bright colour palette and menagerie of playful circus characters just screams fun. You want to pick them up take a closer look at the friendly little guys on the can. Then you pick up another can, you spot one of the characters from the first can. You pick that can back up and it becomes a sort of Where’s Wally (Waldo for the North Americans) / Spot the Difference game. Suddenly you have three cans in your hand. Four – you’re juggling now. You’re part of the Magic Rock circus. You are bad at juggling, better drink one. It’s a vicious cycle. 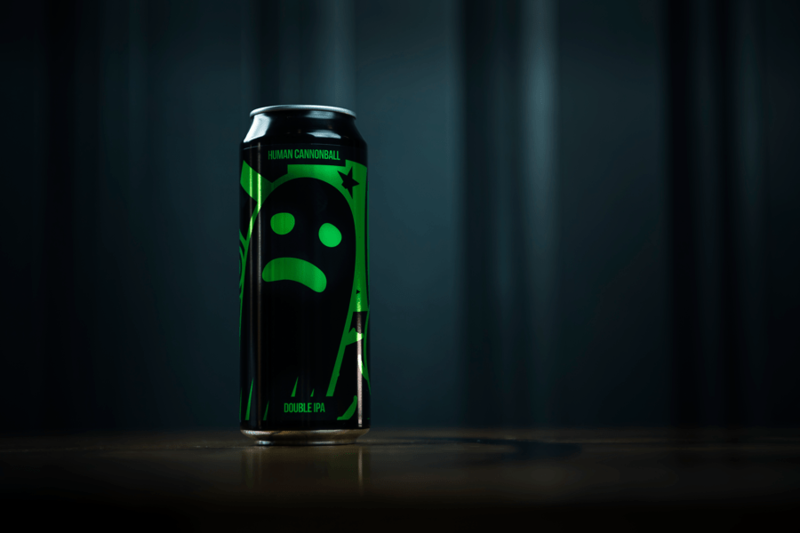 Recently Magic Rock branched out and started doing more and more smaller batches of limited release beers and with that came a slight departure from their core can designs. These new cans used a similar design language, but were bolder, brighter, contrasted against black cans. They are still very Magic Rock, but this different treatment really emphasises that these beers are something different, something special. 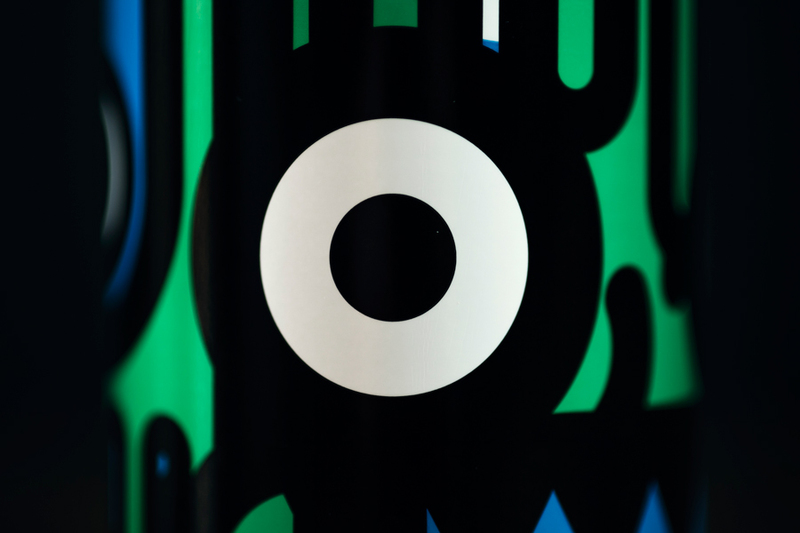 It’s been great to watch the Magic Rock identity grow and evolve over the years. Recently the iconography seems to have moved away from the overtly circus themed to something more abstract and bold, while still retaining that playful, fairgroundy feel. Was it a deliberate choice to shed the more explicit circus references or just a natural evolution? I’d like to say it was completely deliberate but that’s not the way I tend to work. From the start of the brand I’d always liked how the illustrative style looked on a big scale. When we first designed the wrap for our van I was really happy with the result. The characters really worked well at scale, creating more of a pattern based design. The more recent design of the 500ml big lads was created after I’d done the design for the 2016 edition of the rainbow project can; I’d again used the illustrative style on bigger scale. From a brand perspective we felt the relationship was still strong between the current style but it allowed us to have a product that would look slightly different on the shelf. These label cans are small batch one off brews so having a style to the brand to associate with these is important. It’s interesting because the new treatment of the style has been received well. I’ve always been interested in pattern design and geometric shapes, I enjoy the mechanical process of designing in this way, and I suppose this comes from my Graphic Design side. Whilst I’m really enjoy working in this way I worked on a new core can last month in the current design style and it was refreshing to revisit the style and treatment. As an in-house designer there’s a danger of getting a little too comfortable with the brand which can lead to the work looking a little aged and laboured. To keep things interesting and fresh I try to evolve as a designer with the work. You have to keep the brain active. I’d rather push the work. Some are and some aren’t. I can’t really go into too much detail but we have one called Shazza which is based on someone I met who had spent way too much time in a solvent heavy print room. Stuart our head brewer completely immersed himself in his character and was known to dress up as the bearded lady at early meet the brewer events. For the sake of the brand and people’s eyes we had to put a stop to that. 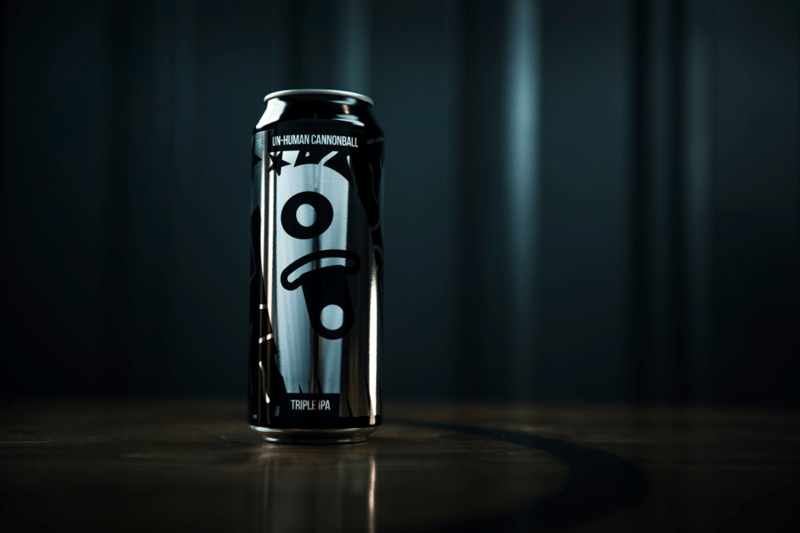 The move to pressure-sensitive labels on black cans is genius – as if the cans weren’t recognisable enough already, they’re now even more visually striking than before. I love that it gives you the opportunity to experiment with different finishes as with the black on black bearded lady cans. Do you find it’s given you a bit more freedom? I’ve always viewed print techniques and finishes as bells and whistles to the finished design. I’ve never been against them but due to budget constraints in previous jobs I’ve always tried to keep things simple and get the design to work in its simplest form. That’s not to say now I have an endless budget to play with but there’s more of an opportunity to look at different finishes. Are your Magic Rock designs inspired by anything or anyone in particular? I’ll keep this list short. Things that have inspired me from a creative point of view: The Designers Republic - Warp Records - The Face magazine - Eley Kishimoto - William Morris - Kate Gibb - My tutor at uni John Young, I have a lot of thanks for him. What does your design process look like? From a Magic Rock point of view I like to start with the name of the beer, these mainly come from our MD Rich Burhouse. I like to start here as it gives me a hook into the visual side of things. Then I’ll doodle in my sketch book before taking it into Adobe Illustrator, from there I start to work it up and things evolve. I’m in a really nice place with my design at the moment. I always used to question my work and compare to others, this is a good thing to do and can really help you develop as a designer. However sometimes this can lead to not listening to your instincts. I’m in a place now where I’ll make a decision and stick with it; I question it less and just go with it – but that's not to say I care about it any less. It’s a refreshing and peaceful way of working. Is Magic Rock your full-time design gig these days? It sure is. In addition to designing I help organise events and work on project based ideas. What are your thoughts on the ever growing connection between beer and art? I think the important thing is the connection with the brand. 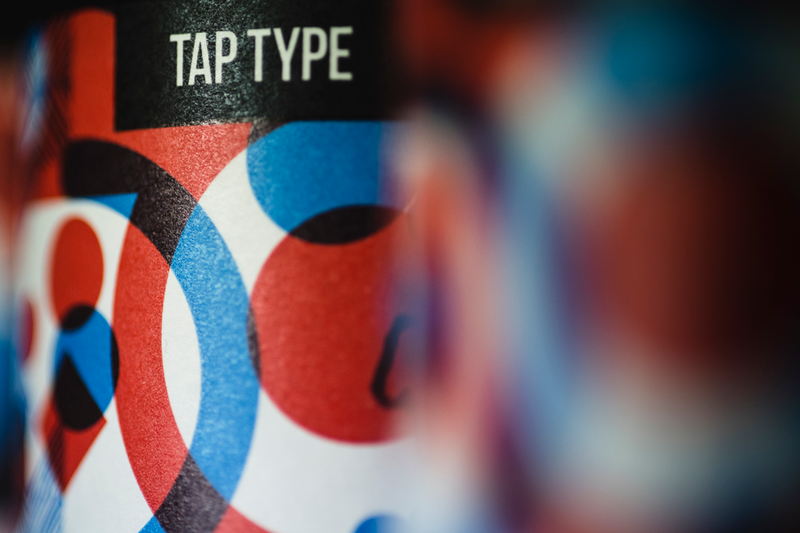 Obviously the product in our case beer is the frame that holds the brand together but if this isn’t consistent and strong (not in the ABV sense) then people can quickly move away from the brand. It’s my job to create a brand that people enjoy associating with. This goes beyond the design; it’s how you communicate your tone of voice and personality. 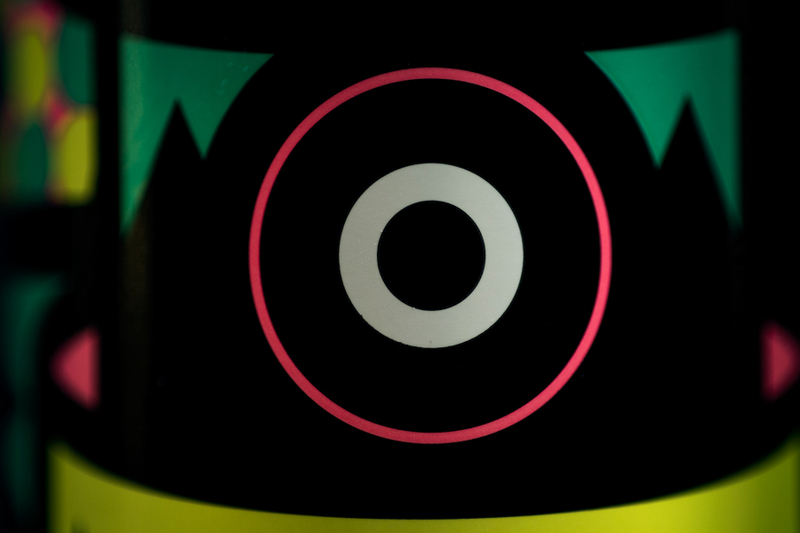 We want people to feel part of Magic Rock. Do you have any personal/side projects that you’d like to share? Not from a design point of view at the moment. I try to switch off when I’m not working, I still think about design but I find it’s important to do other things. It’s all about balance. Surfing and riding bikes is a good tool for this.